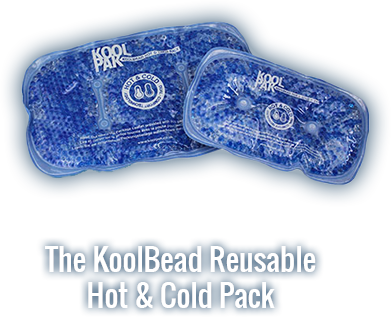 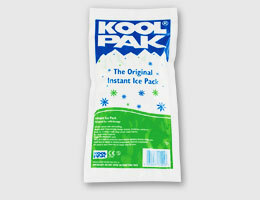 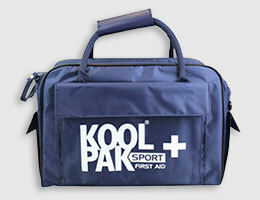 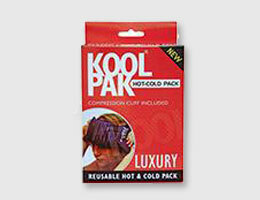 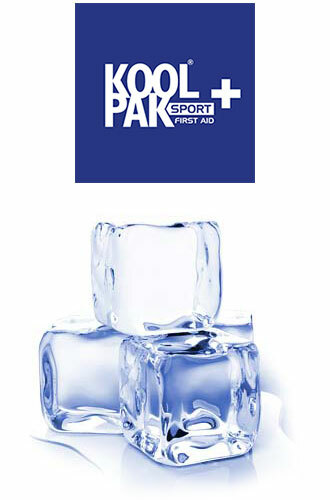 Koolpak has been manufacturing Hot & Cold therapy products for over 20 years and we are still considered the UK's leading manufacturer of Instant Ice Packs. 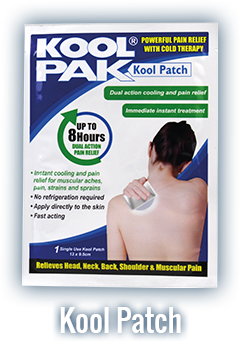 Thousands of our products are used by professional athletes and amateur sports people every single week to help them recover from sprains, strains and strenuous exercise. 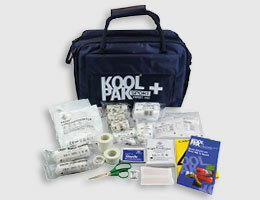 Request our catalogue today or call us to find out, why we're Britain's leading supplier of hot & cold therapy products. 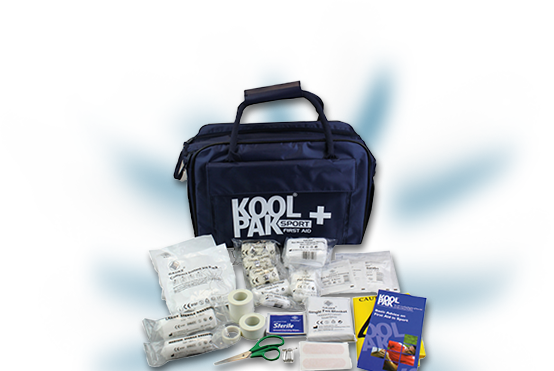 All Koolpak Instant Ice and Instant Hot Packs are fully compliant with the Medical Devices Directive, unlike many other products on the market. 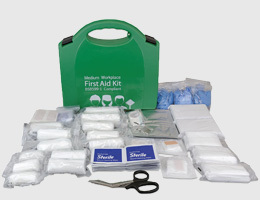 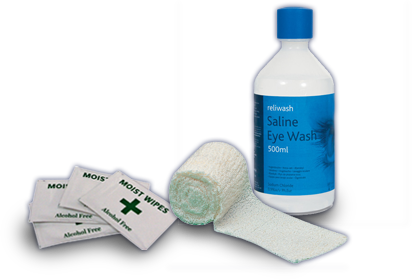 To be used for therapeutic purposes these products must be certified as Class IIa Medical Devices and accredited to ISO9001:2016 and ISO13485:2016 as required by the Medicines & Healthcare Products Regulatory Agency (MHRA). 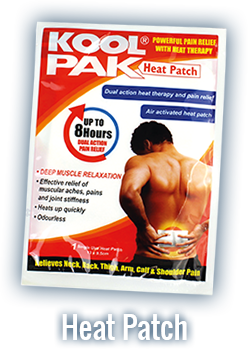 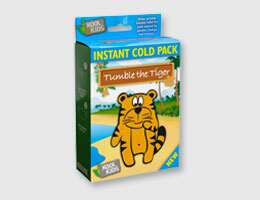 If an Instant Ice Pack or Instant Hot Pack does not show a CE mark and authority number then it is NOT suitable for medical or therapeutic use.